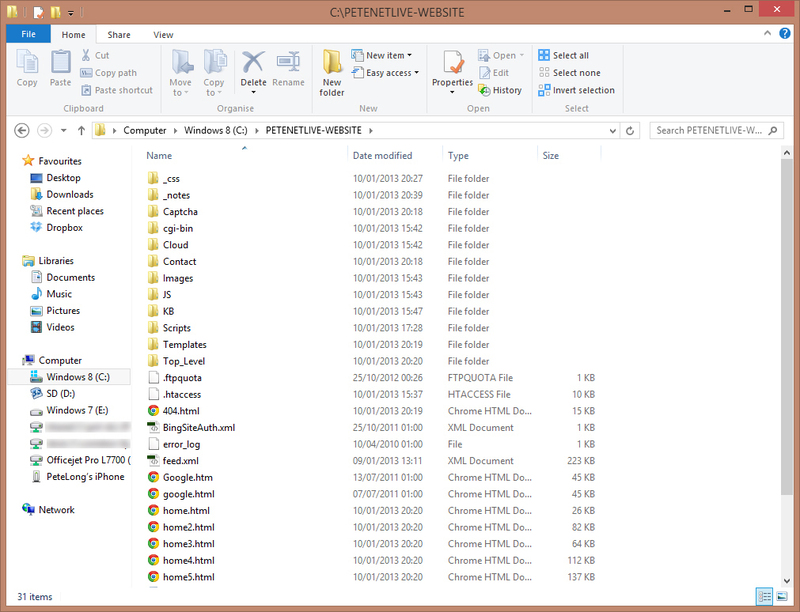 Can I delete _vti_inf.html and the _vti folders? 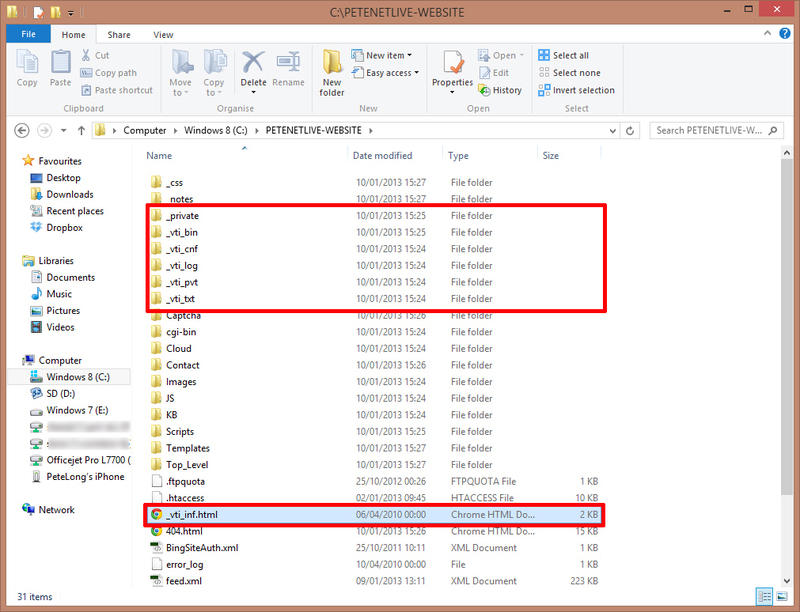 Home » Apache Web Server » Can I delete _vti_inf.html and the _vti folders? I was doing some site tidying this week, usually If I don’t know what something is I leave it alone, but I was on a mission! I had a bunch of files/folders in the root of my website, that, a) I didn’t know what they were doing, and b) wanted to delete. 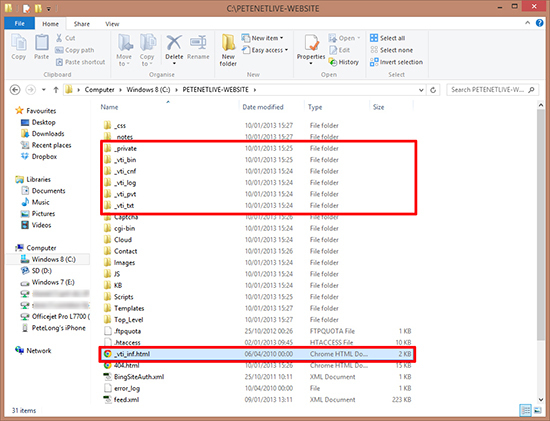 As it turns out these folders are needed for FrontPage and FrontPage Extensions. I CAN simply delete them, but since my web host provides me with cPanel access to the website, I can simply disable the extensions there, and this removes all the junk for me. (I don’t intend to use FrontPage). 1. 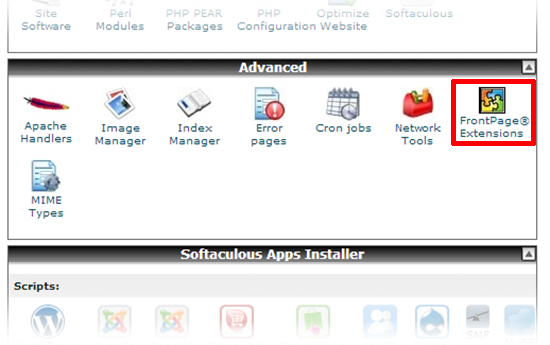 Log into cPanel, locate FrontPage Extensions. 3. You should see something similar. 4. Now we are a bit less cluttered.